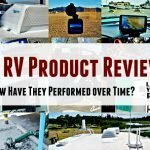 When we started RVing full-time seven years ago, I knew we would like the ability to camp off the grid. For ten years before purchasing our Cougar fifth wheel, we enjoyed many trips into the boonies with our old 1989 Ford campervan. RV parks can be lovely and all, but we didn’t want to be tied to the power pedestal all the time. Therefore, a must-have item was a portable generator to recharge the rigs batteries and power high wattage appliances. At the time the portable inverter generator market was relatively small. You had the big boys Honda and Yamaha. However, they were well out of my price range. So, I ended up going with a more inexpensive brand with decent reviews called Champion. Made in China but less than half the price of the premium Japanese brands. Fast forward seven years of full time RVing and a ton of boondocking adventures and my Champions are still humming along. Haven’t had any issues. 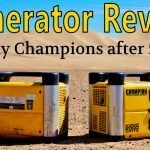 Why Am I Reviewing the Energizer eZV3200P Generator? 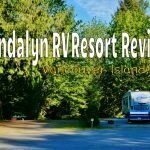 Recently a company called Midland Power Inc contacted me asking if I’d review one of their line of inverter generators aimed at RVers. They offered to provide me my choice of the models free of charge in exchange for my feedback and a review. I get a lot of lesser known brands contacting me with offers and most I refuse, but the new Energizer models intrigued me. The Energizer generator came fully assembled but required a bit of initial setup. There were four steps I needed to perform before it was ready to be fired up. Fill it with oil – A small panel on the side unscrews and the dip stick located and removed. It is bright orange and easy to find however its recessed a fair distance. This is where the provided oil filler bottle comes in. It has a long nozzle to aid in filling. The generator required .6 liters of oil. Oil isn’t included. The manual recommended a high quality four stroke engine oil and showed a graph with recommended viscosity ranges based on temperature. I chose to use 10W-30. Fill the Fuel Tank – Next, I needed to add fuel. The manual stipulates to only use 91 octane gas or higher with an Ethanol content no higher than 10%. It took just under 2 gallons (7.4L) to fill. 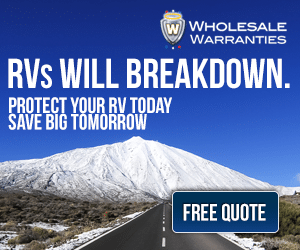 Connect the Battery – Since the eZV3200 has a push button and wireless remote start feature, it contains a small sealed 12-volt battery. It’s shipped unhooked so another panel below the main controls needs to be unscrewed and the negative and positive cables attached to the battery lugs. Prepare the Air Filter – The final step is the preparation of the foam air filter. It has to be removed, washed and soaked with clean engine oil, then wrung out and reinstalled. A large side panel and small plastic air filter cover are unscrewed for access. Once these four steps were taken care of the generator was ready to start. I turned the fuel switch to open and put the power switch in the run position. From here there are three ways to start the generator. One, push the power switch to start. Two, pull the manual recoil cord. Or three, press start on the wireless key fob. I pushed the power switch to start, and the eZV3200P sprang to life. Now that the Energizer generator was ready to go it was time to see what it could do. 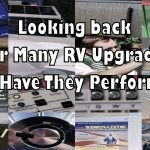 I plugged in our fifth wheel trailer and turned on various high wattage appliances to see how the new generator would handle the heavy loads. I was pleased to find it smoothly ran each of my highest wattage items. Next, it was time to max out the generators 2800 continuous and 3200-watt peaks ratings and see what happened. I found to my surprise the eZV3200 could run both my rooftop AC unit and the microwave at the same time. I was impressed. Next, I pushed the generator beyond its max rating to see what would happen. I turned on the water heater 1440 watts, an oil filled heater 800 watts and a variable heat portable fan heater capable of 600/900/1500 watts. The generator smoothly handled the load of 1440+800+900 watts. It didn’t shut down until I upped the third heater to 1500 watts. It went into overload mode indicated by a red light. No harm was done though. I just needed to turn it off and back on to clear the shutdown overload. Judging sound levels can be a tricky thing. Generators come with decibel ratings. The ratings for the eZV3200P are 52dBA @ 25% load, 60dBa @ 100% load. Not having a laboratory environment and specialized sound tools it’s hard for me to judge whether the figures are accurate. All I can go by is my years of RVing experience being around all kinds of generators. In my opinion, the eZV3200 inverter generator is right in line with other quality generators in the 3000-watt range. I’ve heard Hondas, Yamahas, Champions, etc. they all sound pretty much the same, especially to someone camping nearby using only solar power. A lot has to do with the tone. Sometimes a generator sounds quiet up close but still can be heard far away. I find this often happens with the big Class A generators, the low drone travels a long way. The ones that get folks the most upset are the little two-stroke non-inverter cheapies that roar along at full RPM with a high pitch. With the eZV3200 running in Econo mode I was able to carry on a conversation without yelling. I did install a sound meter app on my phone. In my non-scientific tests, the generator came in mid-50s dB in Econo mode with no load and low 60s dB with a full load at max RPM. In hopes of putting out an in-depth review for you guys, I spent a lot of time experimenting with my new generator, putting it through its paces and going over the thing with a fine tooth comb. 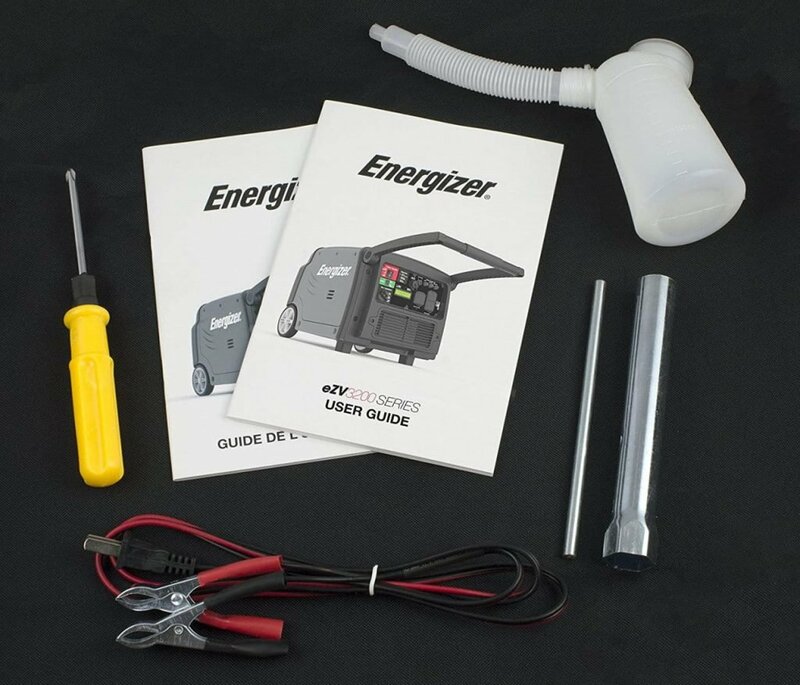 I found there is much to like about the Energizer eZV3200P. However in an attempt to be completely unbias, I came up with a few dislikes, things they may be able to improve. 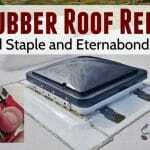 Wireless Remote Start – Love this feature! 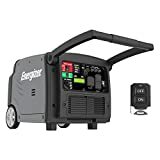 Not having to go outside and yank on the cord to fire up the generator will sure be nice, especially if we only want it for a short duration. Things like using the microwave, blow drying hair or making toast/coffee, etc. 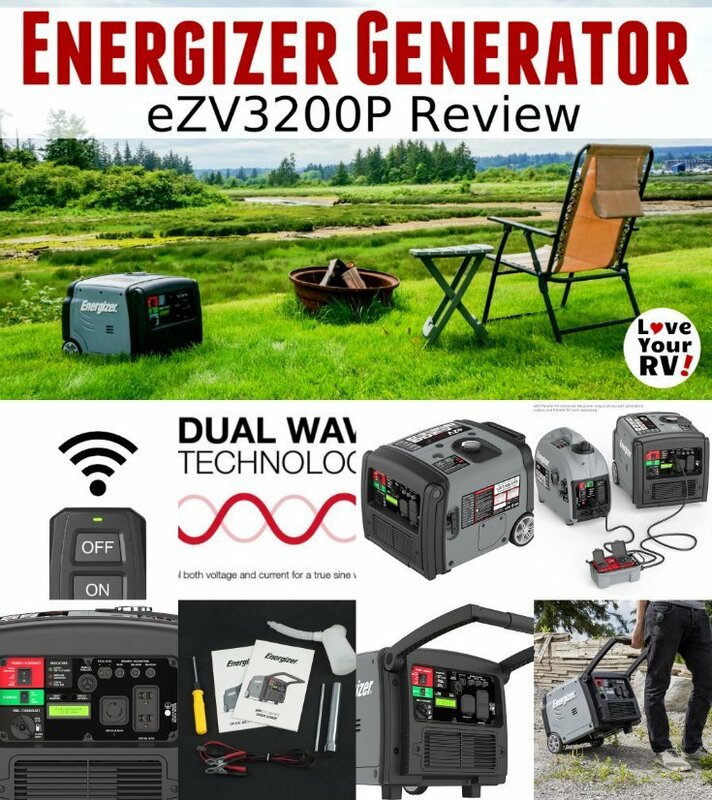 Dual Wave inverter Technology – Unlike some others, this generator comes with proprietary inverter technology called Dual Wave. Both the voltage and current are digitally controlled to provide a stable pure sine wave output even under heavy loads or surges. Critical if your running sensitive electronics. Parallel Operation Capabilities – Just like my Champions the Energizer eZV series of inverter generators can be paralleled with one another to increase total power. I like that the Energizer has simplified the cabling to one port and supports mixing wattages. For example, the 3200-watt model can be paralleled with a 2000-watt model. Not all other brands have this capability. Digital Readout – A feature I don’t think I’ve seen before on a portable generator is a digital readout screen. The screen reports handy info like output voltage, total engine runtime hours and RPM. Both 30 and 20 Amp Sockets – The main panel includes a 30 amp outlet and a pair or 20 amp outlets. Convenient for plugging in the RV plus multiple outside devices. 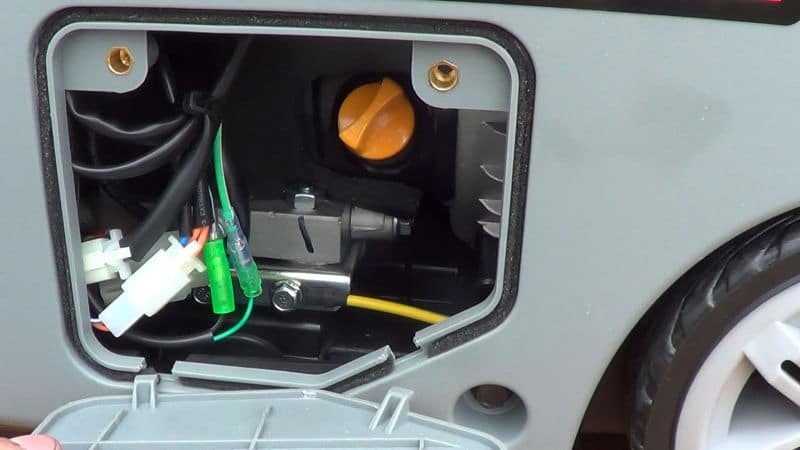 Weatherproofing Attempts – Even though the generator isn’t waterproof (manual states “Do not operate in rain or snow“) the manufacturer has included covers on the outlets and switches. 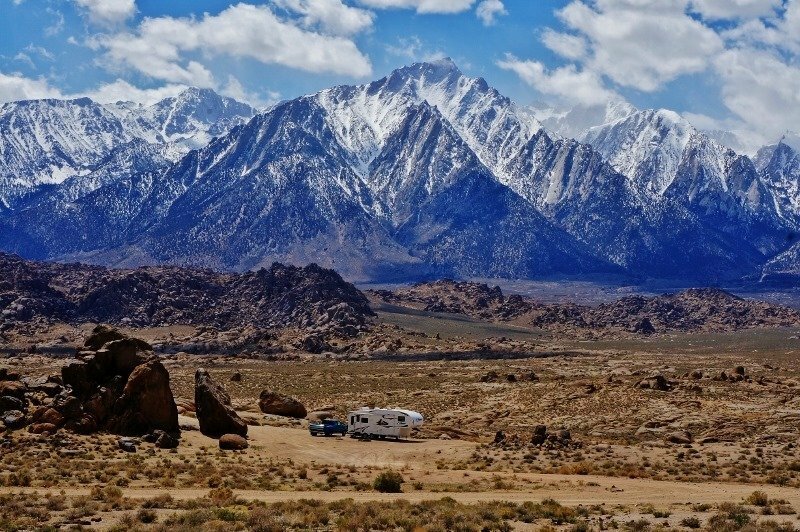 This will be welcome when I’m boondocking in the desert with so much dust blowing around. Gas Gauge – Small float type fuel gauge saves having to open and peer inside. Reasonably Quiet for a Big Generator – For a 208 CC motor it runs quietly, especially when puttering along in Eco mode. Wheels and Handle – Large rubbery wheels and a sturdy handle with a firm grip make the unit easy to move around even on rougher terrain. I like the way the wheels are inset, and the handle folds down making the generator more compact. 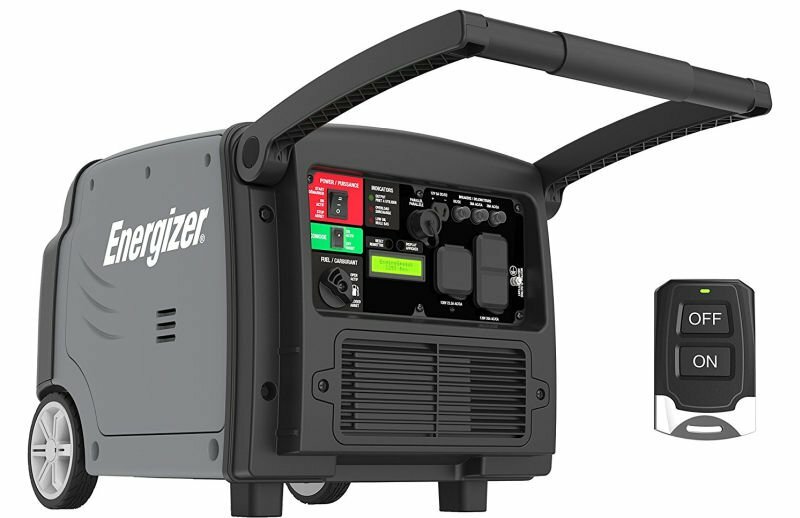 Compact Size – For a 3200-watt generator the Energizer is surprisingly compact. Not much larger than my Champion 2000 watt unit. It will save space compared to carrying around 2 of them. ECO mode – Most modern inverter generators now have ECO modes to run at lower RPM making they quieter and more fuel efficient. I’d never want a generator without it. Relatively Inexpensive – At the current manufacturer price of $949 US the eZV3200P is in line with the more premium Chinese made inverter generators like the Champion 3100 watt. It’s less than half the price of a comparable wattage Honda EU3000iS or Yamaha EF3000iSEB generator. Canadian Design and Support – I’m pleased that a Canadian based company is involved in the Energizer generator design and support. (North America wide) It gives me some degree of hope I can get questions answered and/or repairs if needed down the road. They appear to have a comprehensive online parts store in place. Access Panels – The main and oil fill plastic access panels are finicky to remove and reinstall. I worry about breaking the plastic tabs. Oil Fill Location – The oil fill and check port is in an awkward to get at recessed location. New Model Not Yet Proven – Since the eZV3200P hasn’t been out long it’s still unproven over time. I’m looking forward to taking the Energizer down south next snowbird season and seeing how it performs long term. Heavy 100 lbs – It’s not any heavier really than any other 3200-watt generator, but still 100 pounds is a load to move around. The handle and wheels are a great aid, but I still have to load it in and out of the truck bed. Overall Fit and Finish – In my opinion, I would grade it as fair only. A lot of the construction is cheap plastics. Likely to save on weight and cost. 12VDC Port Amps Too Low – At five amps the DC charging output is too low for it to be of much use to me. I’d prefer if it were in the neighborhood of 15 -20 amps. 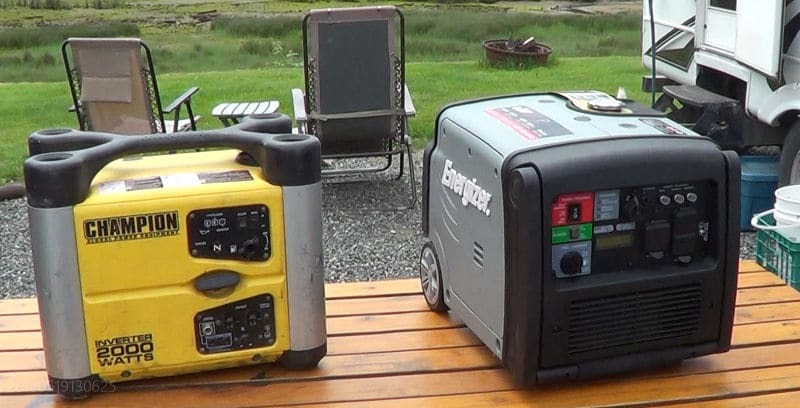 Easy to Steal – I know a determined theft can steal anything but this particular generator would be an easy target. There doesn’t appear to be a secure way to lock it. I’d like to see an exposed metal ring attached internally to the frame. Something to attach a lock and chain too. Kind of like what they do with laptops. 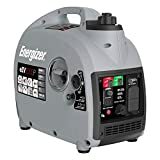 In conclusion, I have to say my initial impression on the Energizer eZV3200P portable inverter generator is favorable. I have a few quibbles with plastic covers and placement of the oil fill port, but the performance has lived up to expectations. 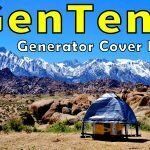 It’s a feature-rich generator at a relatively inexpensive price. I like it enough that I plan to take it along with us on our next snowbird trip south. 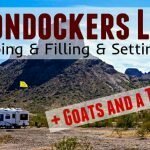 As many of you know we boondock for months on end in the southwest. It will be a real test of this new generators durability. 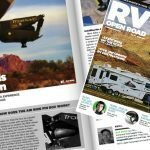 I want to do some side by side comparisons with other brands as I meet up with fellow RVers. And finally, I now have to figure out how and where I will store it during travel. Early plans are to build an enclosure at the rear of the truck bed. Should be an interesting mod. Stay tuned.